Gavin Hulley of Canterbury Truffles has developed a keen sense of smell, something that comes in handy in harvesting season. 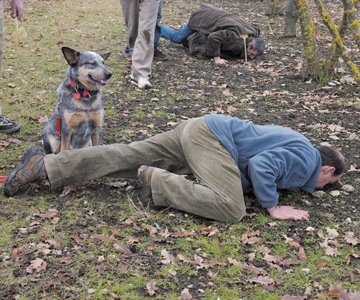 Casper, Gavin's highly trained truffle sniffing dog, does the initial hunt for ripe truffles, Gavin checks to make sure the truflle are ripe for harvest. Imagine a mushroom that doesn’t push its cap above the surface of the ground and release its spores to the wind. A mushroom of sorts that keeps its spores to itself, wrapped up in a smelly shell. At harvest time after the first frosts it grudgingly releases the first smell that defines the truffle. Its enticing scent is to attract the animals that will eat the truffle and then distributed its spores through the forest in their dung. “You would pay for a meal that smells musty and weird?” is usually the first astonished statement when you tell people about the distinctive aroma. But these are no ordinary mushrooms. Truffles are in fact the most valuable fungus in the world. The highest price ever paid for a locally grown Perigord black truffle (Tuber melanosporum) was in the region of NZ$9,000 per kilogramme. Usually prices range between $3,000 and $3,500 per kg and the harvest is never enough to meet the demand. Truffles have been mentioned throughout history cropping up in fourth century BC writings by Theophrastus, an ancient Greek botanist and later in a collection of writings about the words and deeds of the Islamic prophet Muhammad. The Greek/Roman historian Plutarch thought they were the result of lightening strikes. Literary works, artworks and recipes all show evidence that this enigmatic fungi has enthralled the world for centuries. Jean Anthelme Brillat-Savarin, who famously studied the relationship between culture and food called truffles the “diamond of the kitchen”. Truffles are the fruiting body of a fungus. 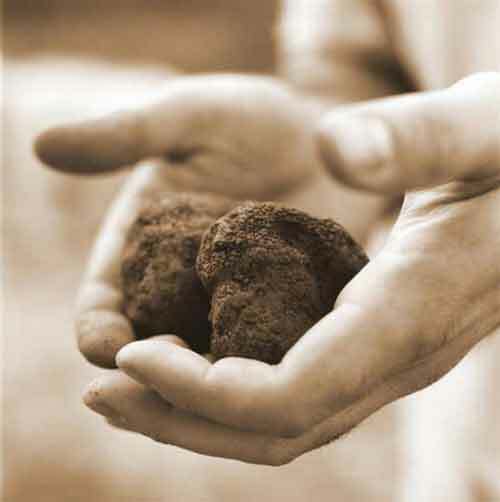 Its name is quite appropriate, as the origin of the word truffle is from the Latin, tuber, or lump. And that’s just what these warmly fragrant, highly sought after, and globally praised sacks of spores are, lumps. 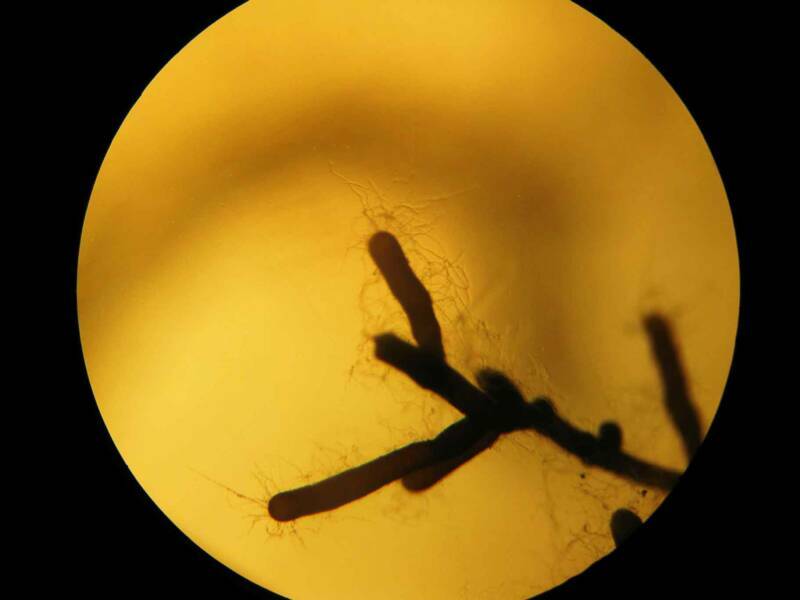 The Perigord Black truffle (Tuber melanosporum) grow from spores that live underground in a symbiotic relationship with the roots of several tree species in particular hazel and oaks. The fungus helps the tree extract nutrients from the ground and the tree provides the truffle fungus with carbohydrates to grow. 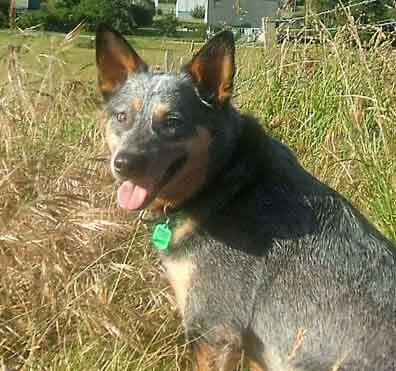 Where can I grow truffles in New Zealand? Truffles have been successfully grown in many locations in New Zealand from Mid Canterbury in the South Island to Bay of Plenty in the North Island. How do I establish a truffiere? While truffles have been grown commercially for over 100 years the science of truffle growing is still not fully understood. This is because it is as a result of a complex symbiotic relationship between the soil, the fungus, the tree and the climate that all happens underground out of sight. •Look for an area with the right soil – truffles prefer free-draining well aerated ground with high pH soils(7.5 to 8.0). Good natural drainage is important as truffles don’t like sitting in clay or wet soils. •A soil analysis done by consultant in conjunction with a reputable laboratory can tell you about a potential sites texture, mineral content and nutrients. A soil test is a definite requirement before planting. •If the soil is likely to dry out by mid-summer it will be necessary to establish an irrigation system. •Sites need to be relatively free from sources of potentially competing fungi. 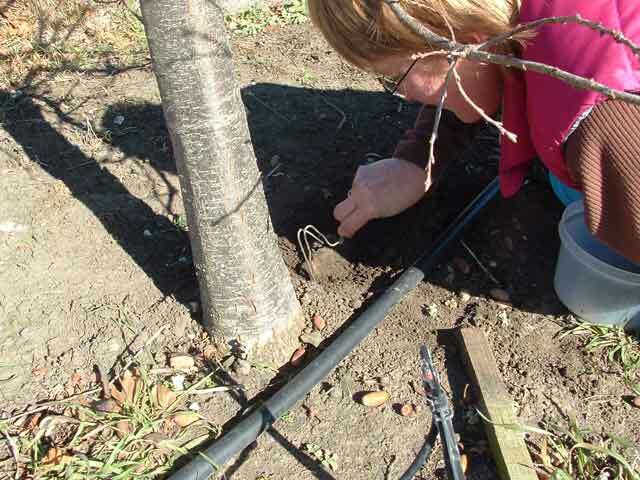 •Trees need to be well infected with the correct strain of truffle. 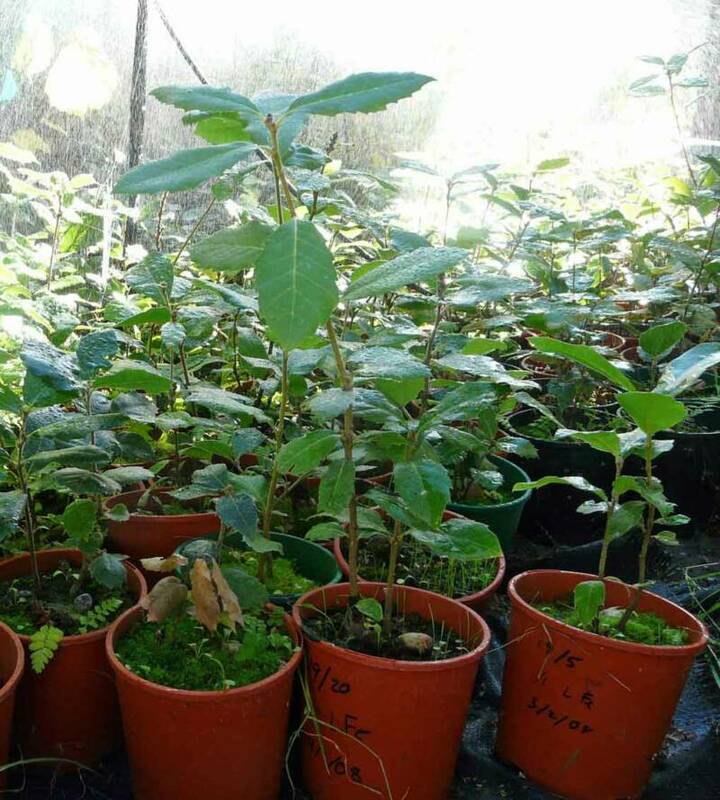 •Cultivating truffieres is still a young and inexact science not only in New Zealand, but around the world. It takes trial and error and above all, patience. 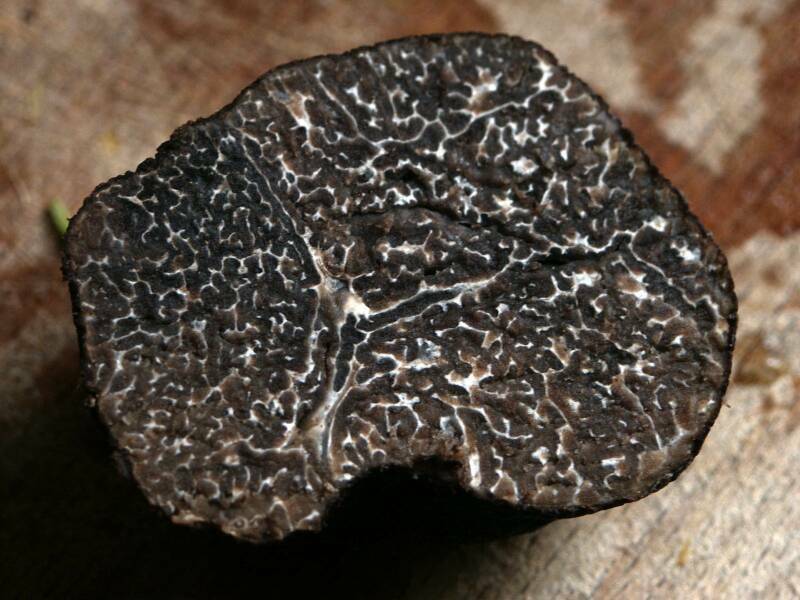 The Black truffle or Black Périgord Truffle (Tuber melanosporum) is named after the Périgord region in France. It is harvested in late autumn and winter. Specimans usually reach 7cm in diameter and weigh about 100g. Production has dropped worldwide from about 1,000 tons to about 20 tons annually, mostly harvested in Europe. 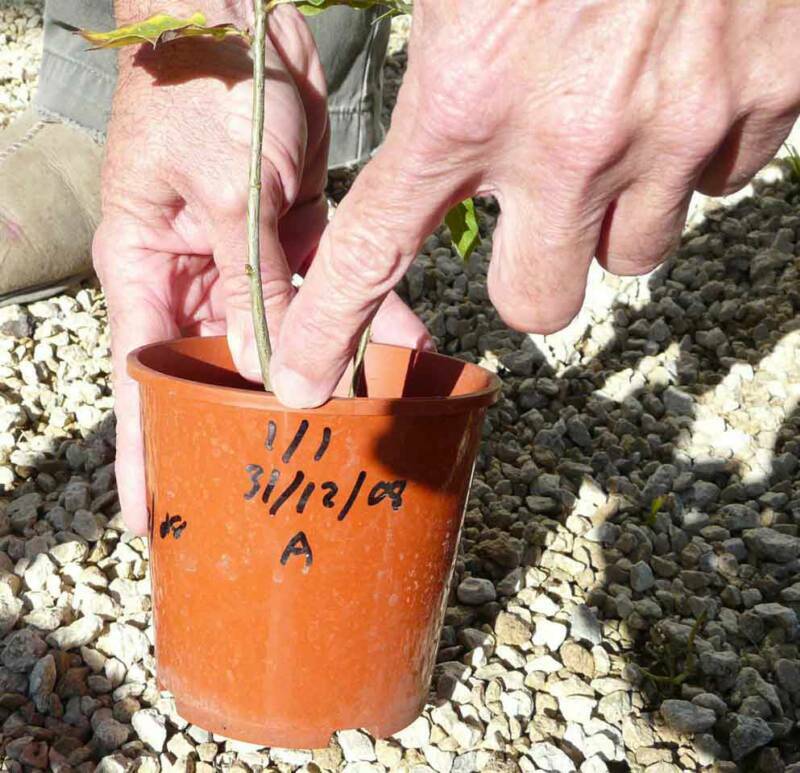 The world’s largest truffle market is at Richerenches in Vaucluse in south-east France. 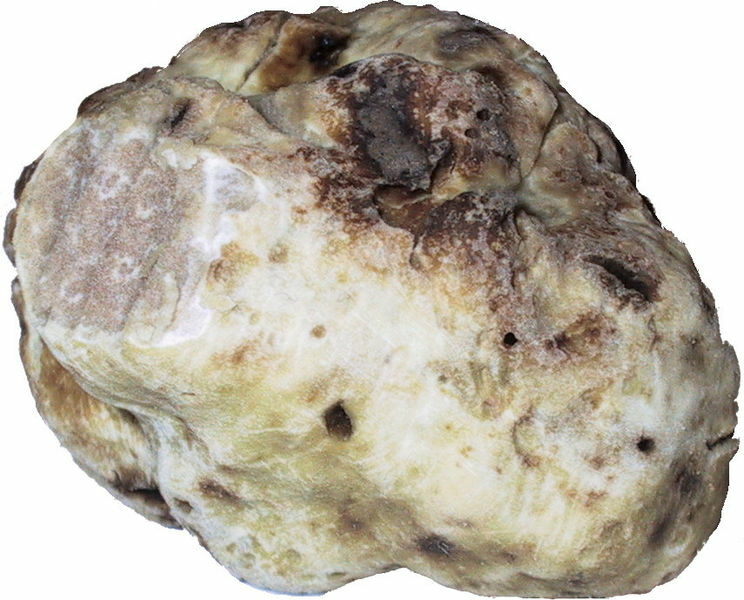 The White (Alba) Truffle (Tuber magnatum) comes from Italy and most famously from the countryside around Alba. The flest is pale cream or brown with white marbling. White truffles are slightly bigger than black truffles and command higher prices. The most ever paid for a single white truffle was $US330,000 for a 1.5kg truffle found near the city of Pisa.